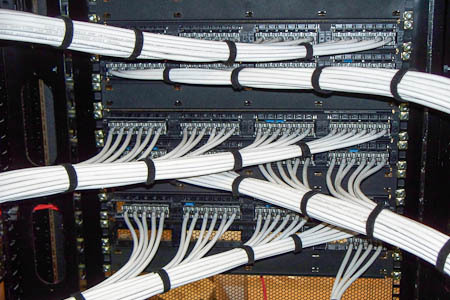 Welcome to Technology Installation Services, experts in structured cabling, data cabling and network installations. 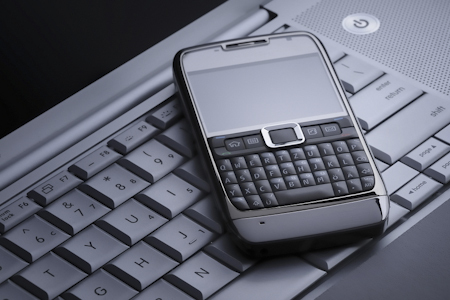 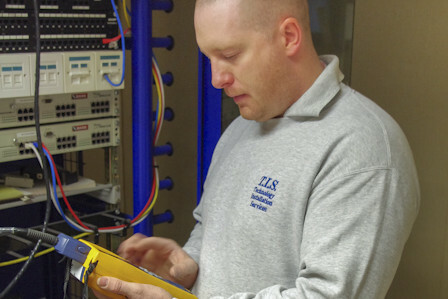 At Technology Installation Services, we specialise in the installation of networks for all types of business. 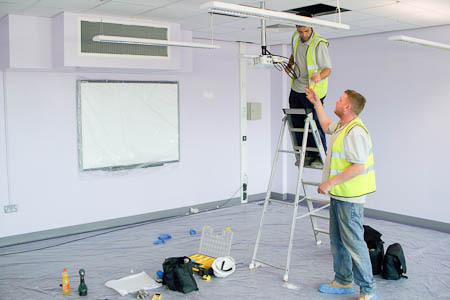 Our clients include local government and education, as well as manufacturers, retailers and developers. 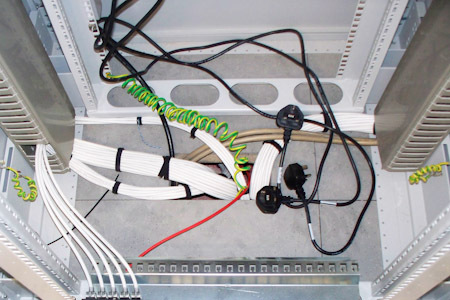 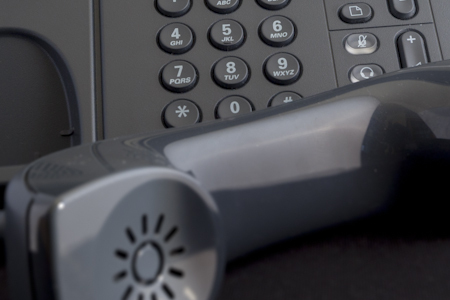 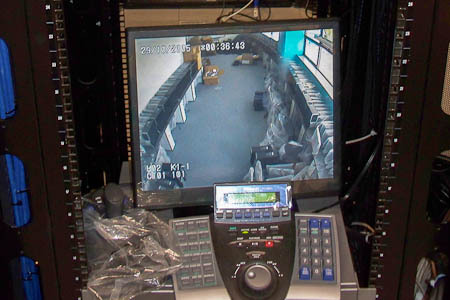 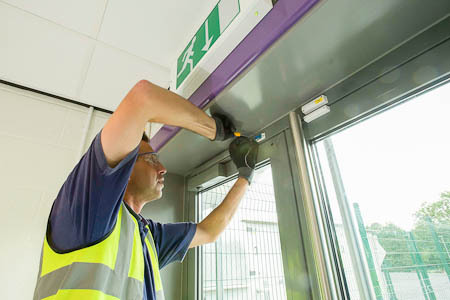 Our expertise includes the design, installation and maintenance of a wide range of systems, including structured cabling; wireless and fibre optic networks; building-to-building networks; voice over internet telephony; CCTV networks; door-entry systems and access controls; audio-visual systems, and specialist power solutions for IT. 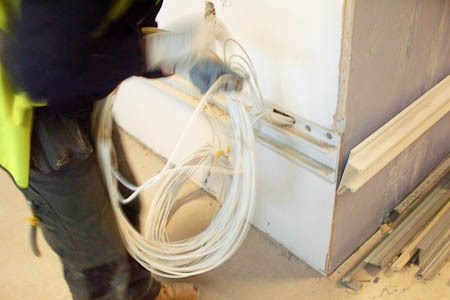 No matter how big or small the project, don’t hesitate to contact us for a free, no obligation discussion and quotation.